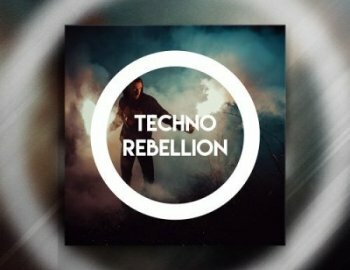 "Techno Rebellion" is the latest Sampling Pack by Constructed Sounds. Inspired by the big names in todays melodic Techno Scene like Stephan Bodzin, Tale of us, Mind against and Adriatique this pack is the ultimate source of sounds for every ambitious Techno producer. Packed with over 693 MB full of beautiful analogue Sounddesign. THANK YOU SO MUCH FRESHSOUND !!! !